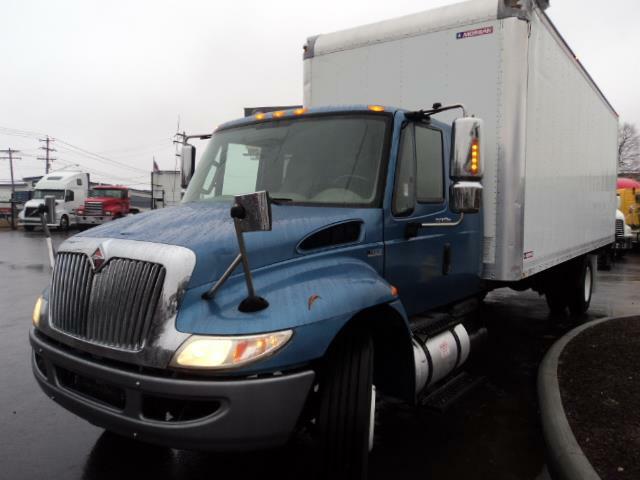 UNDER CDL, SEATS 5, AIR RIDE, LIFTGATE We like to call this a money maker! Seats 5 workers while under CDL, auto and air ride. Everybody is happy making that money! WILL GET a fresh PM service, detailed inside and out, frame repainted, new DOT and backed w our power-train warranty!